Birth (and death, potentially) dates of characters. The start and end dates of any wars, plagues, famines, and even periods of abundance and peace that intersect with the timeline of the plot. Shifts in government – maybe an election drastically changed the look of political representation, or there was a death or birth of a monarch (or future monarch). Technological advances that have reshaped society (such as, in our world, the invention of computers). And for people (like me) who try to think of historical events and create a timeline and find that events easily become repetitive, I recommend using this Historical Timeline Generator. I found it years ago, and was glad to find it again (and still existing – because unlike some people like to claim, the internet is NOT forever. I’ve lost too many bookmarks over the years for that to be true!) this week. I like this generator because it’s very customizable. You can decide how the years are numbered, how many years it should create events for, and how many events there should be per year. As you can see, the events themselves are fairly generic, so you can adapt them to fit your world. You don’t have to use all of them, either. Just pick and choose from what years you need. The generator is also available as a download on this page. Just scroll down to the downloads section and click on ‘Time Line Creator.’ It is a .zip that you’ll save to your computer. 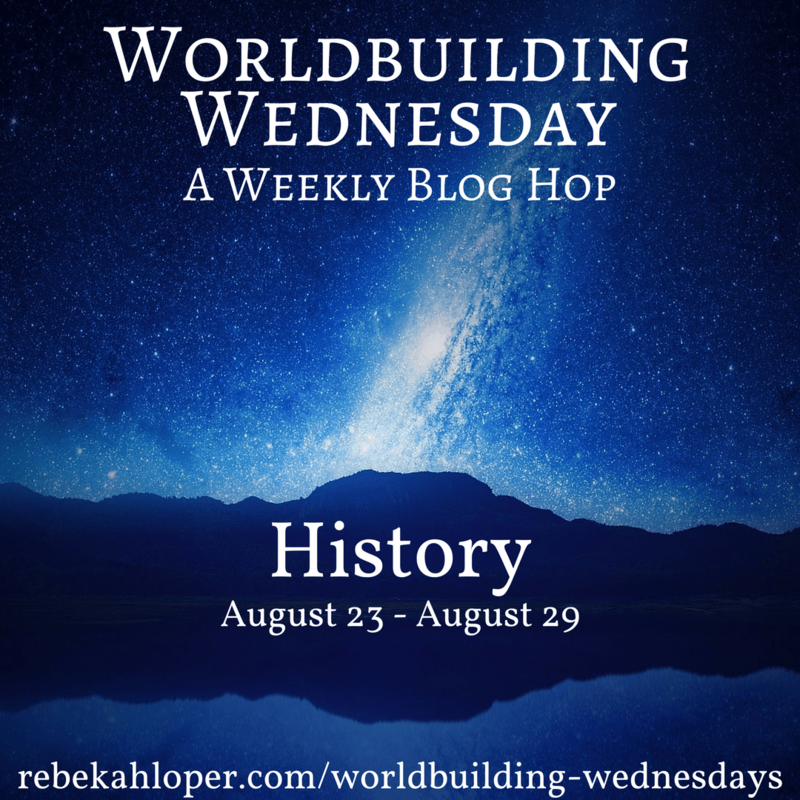 What historical event has led to your inciting incident? What historical event has most affected your character’s life? Has your character witnessed any significant historic events personally? Ugh, FB Group fights can be so aggravating, especially when it’s all that is keeping a group active! And thank you so much for sharing, I appreciate it!